MY New AR-15 Ugly Christmas Tee! 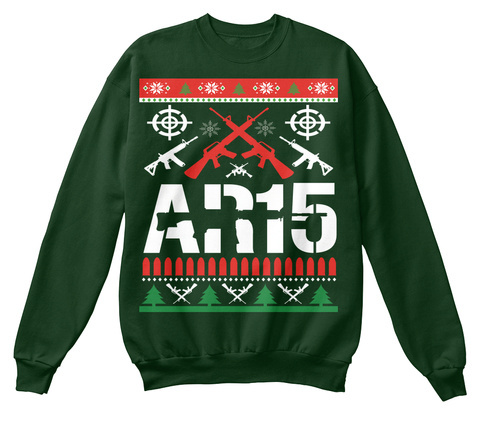 Make a statement with this awesome new AR-15 Christmas Ugly Sweater Designed Printed Tee! 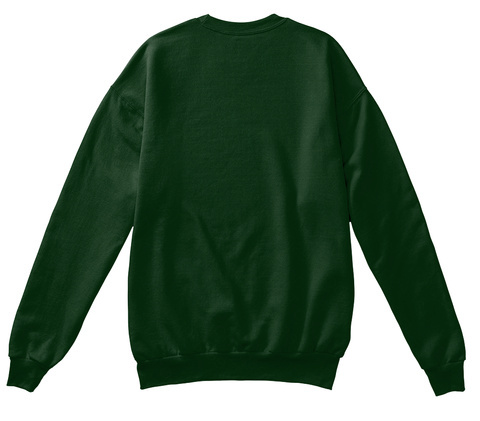 Share the christmas spirit by buying the best christmas goodies for yourself and your family . buy something as gift for someone you love.